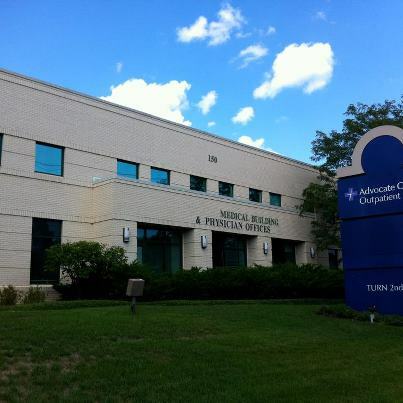 Our practice began in 1993 with an idea and a dream for dental excellence. We are a dental practice devoted to restoring and enhancing the natural beauty of your smile using conservative, state-of-the-art procedures that will result in beautiful, long lasting smiles! 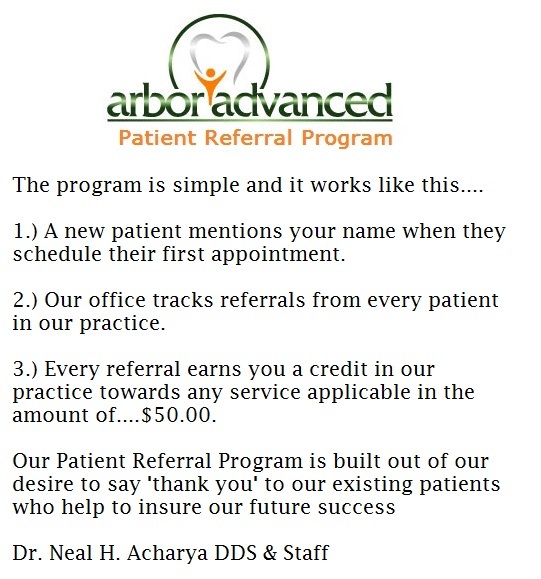 Referrals from existing patients represent a large portion of our office's new patients. Entrusting the care of a friend or loved one to our office is the greatest compliment we receive as health care professionals. As a special gift to you, every referral earns you a credit in our practice towards any service applicable in the amount of $50 or a family of 4 - $200.